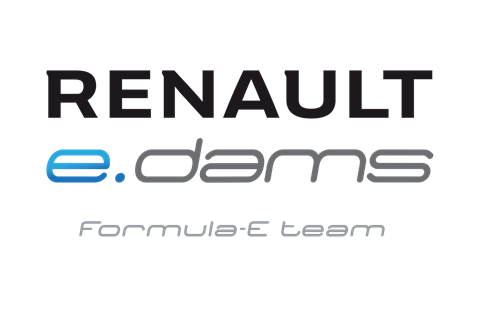 Formed as a collaboration between the highly-successful DAMS team and four-time F1 world champion Alain Prost, Renault e.dams took the inaugural Formula E teams’ title while Sébastien Buemi lost out to Nelson Piquet Jr in the drivers’ title race by just one point. 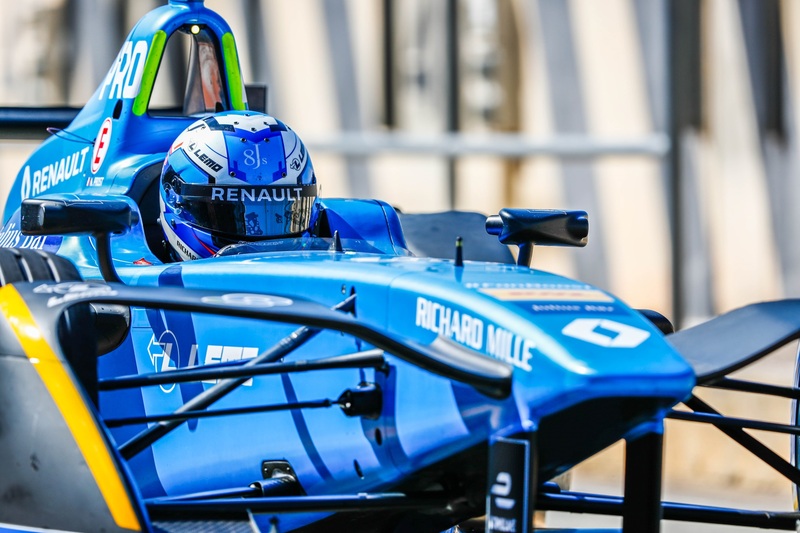 With a new Renault powertrain for season 2, the French squad was able to secure the title the second time around. DAMS was founded back in 1988 by Jean-Paul Driot and former F1 driver René Arnoux, and has competed with a huge amount of success over the last 27 years. The team has won a total of 16 teams’ championships and 12 drivers’ championships in a wide array of single seater series, including International Formula 3000, GP2, Formula Renault 3.5 and A1GP World Cup of Motorsport – where they ran the French squad that took the inaugural title in 2005-06.